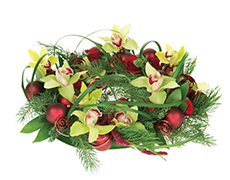 Whether hung on a door or laid horizontally atop a table, wreaths will always be stylish for Christmas. This tabletop version, by Leanne Kesler, AIFD, PFCI, makes a stunning centerpiece. Click here to watch the how-to video. 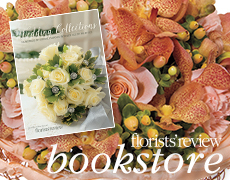 City Line Florist in Trumbull, Conn., has posted a 40-second video to Facebook with the caption, “Take time … to stop and smell the roses!” In the video, staff members stand frozen in the showroom, design room, and display and walk-in coolers. 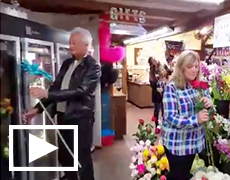 Click here to view City Line Florist’s “mannequin challenge” video. After eight years as FTD’s president and CEO, Robert Apatoff is stepping down. 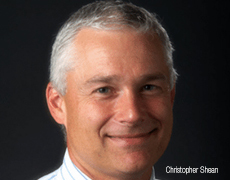 Christopher W. Shean, one of FTD’s directors, is the interim president and CEO while FTD’s board of directors conducts a formal executive search for a permanent replacement for Mr. Apatoff. 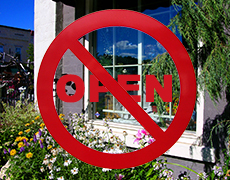 A new survey of 2,000 adults by Morning Consult shows that 59 percent of consumers disapprove of stores being open on Thanksgiving for holiday shopping and that 48 percent of consumers are more likely to visit a store on Black Friday if the store does not open early on Thanksgiving. Click here to discover more survey results. •52 percent of consumers plan to shop during the weekend following Thanksgiving. •50 percent of them plan to support local businesses. 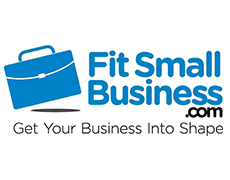 •However, 54 percent of consumers have never heard of Small Business Saturday and may be unaware of the deals and types of merchandise and services available at independent businesses. Click here to view all of this study’s findings. 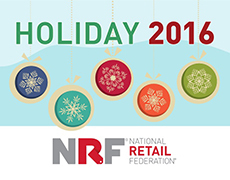 National Retail Federation (NRF) expects retail sales in November and December (excluding autos, gas and restaurants) to increase a solid 3.6 percent, to $655.8 billion. Online sales are forecast to increase between 7 percent and 10 percent over last year, to as much as $117 billion (approx. 18 percent of total holiday sales). Retailers are expected to hire between 640,000 and 690,000 seasonal workers this holiday season, in line with last year’s 675,300 holiday positions. Click here to view full forecast details. Click here to order or learn more about this must-have sales tool and inspirational guide. Copyright © 2016 WildFlower Media Inc. All rights reserved.